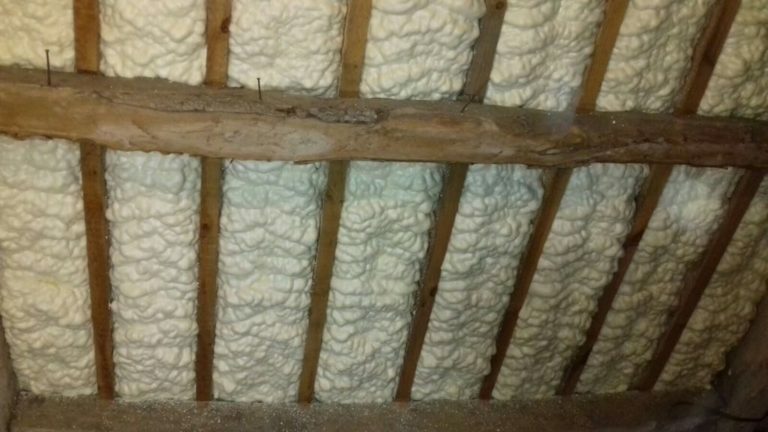 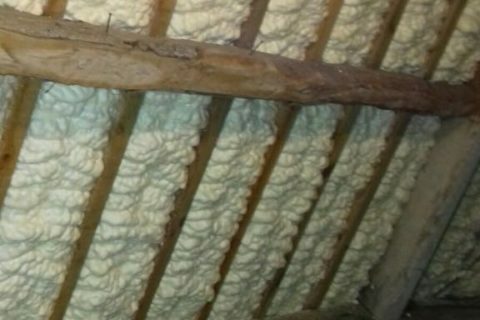 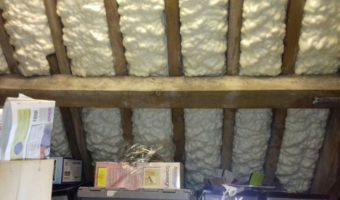 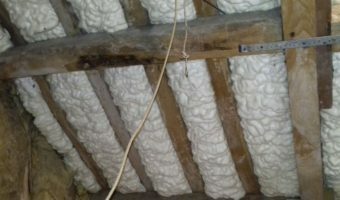 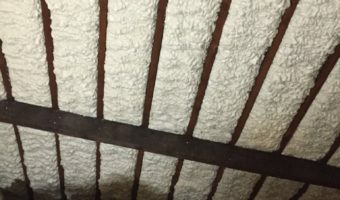 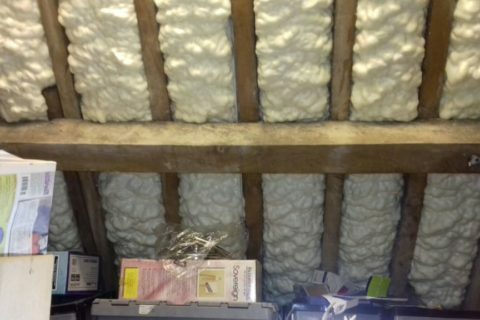 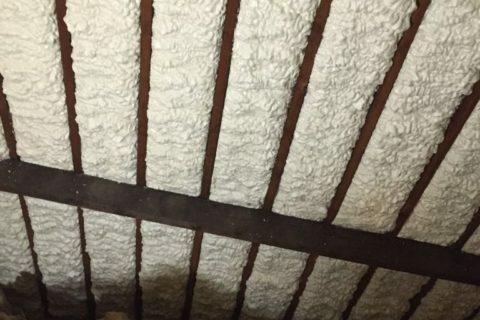 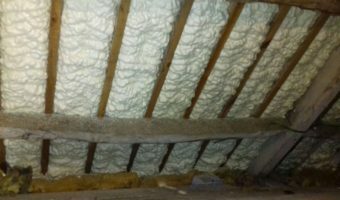 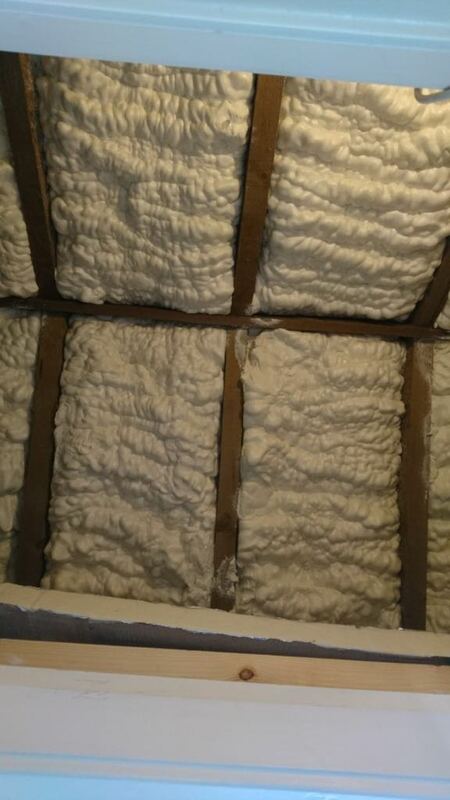 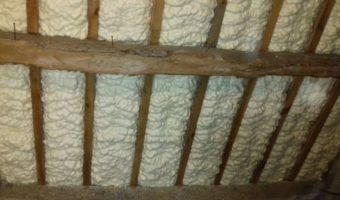 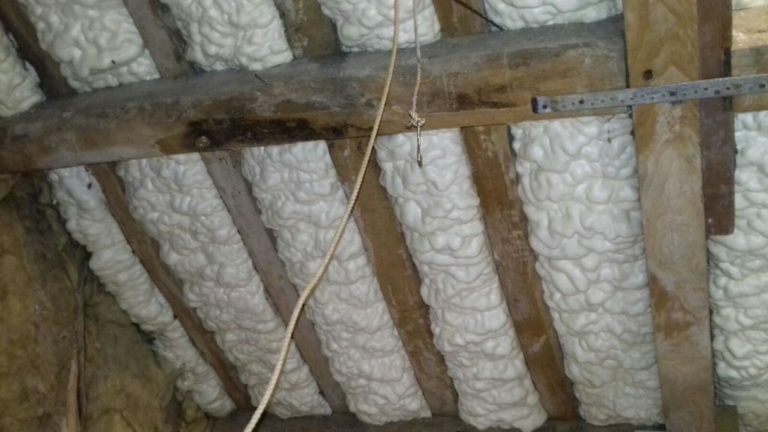 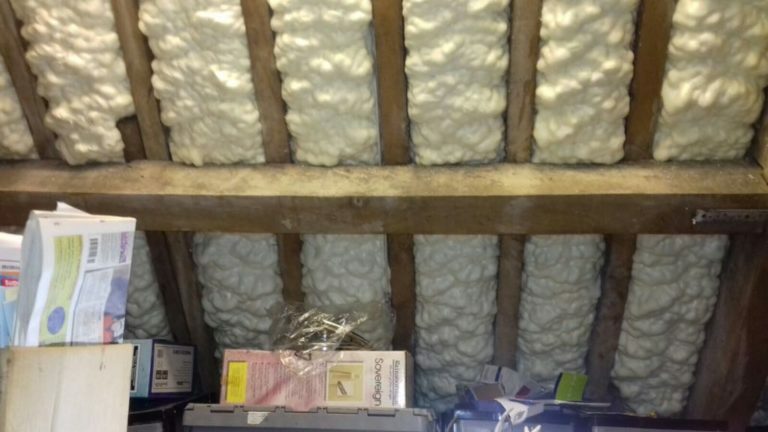 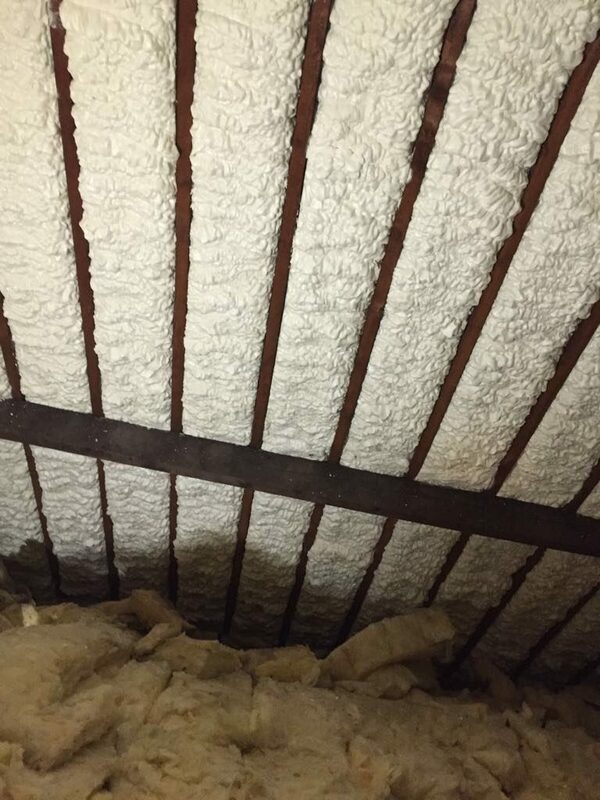 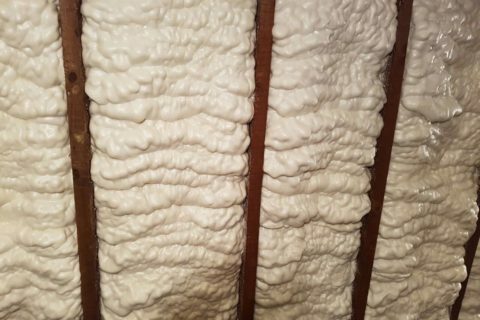 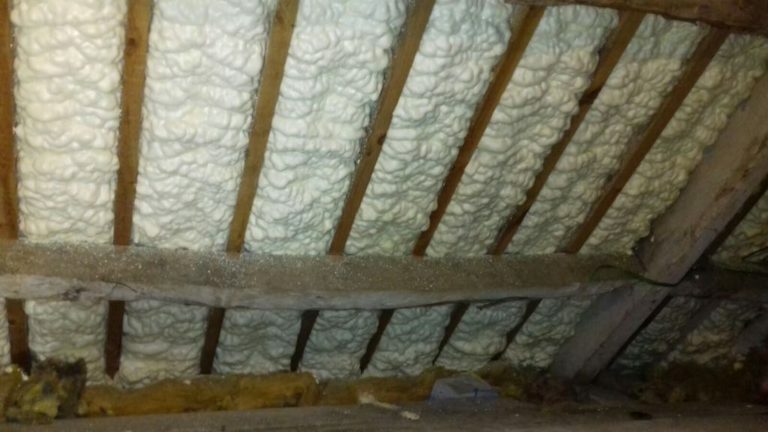 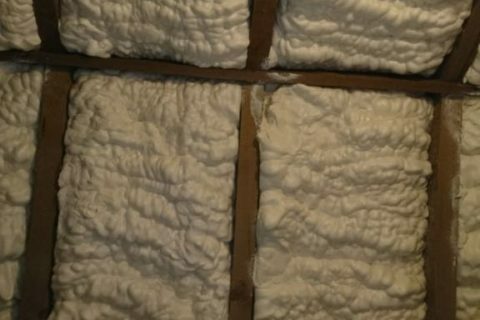 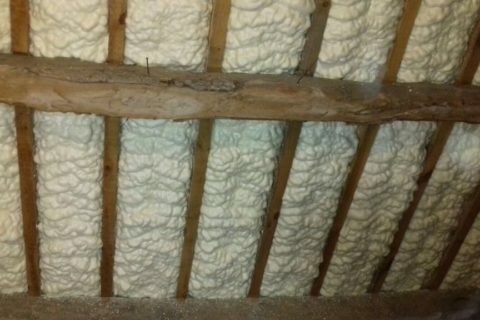 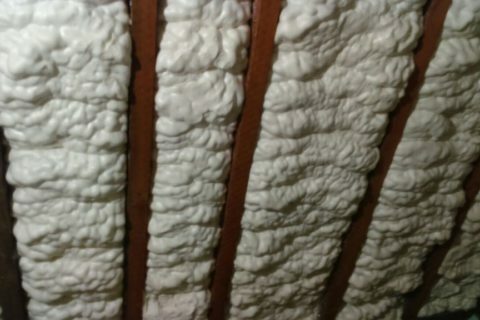 Spray foam insulation is a type of expanding foam insulation that can be used anywhere in the home, from internal and cavity walls to the roof, loft or attic. 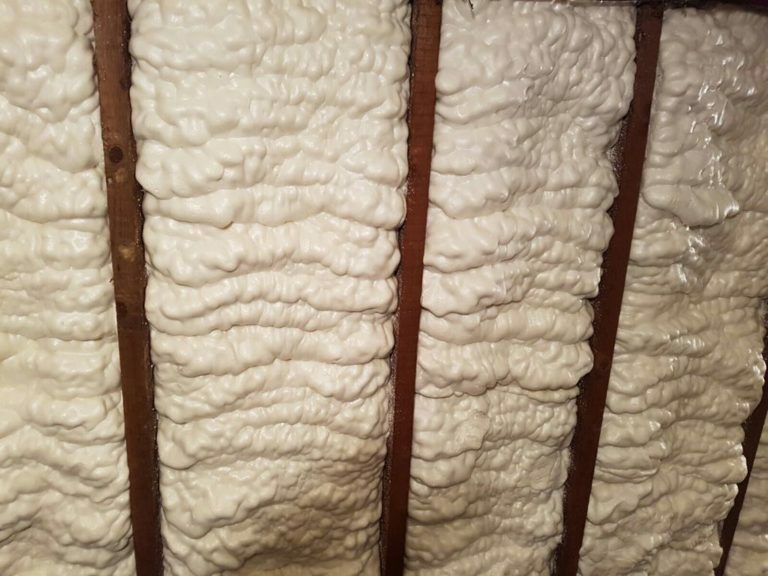 This helps to reduce condensation, improve sound proofing and dramatically increase insulation in all types of residential properties. 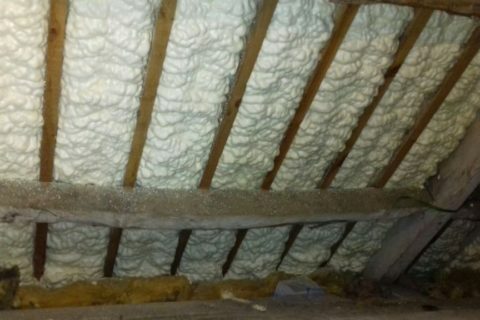 Find out more about residential spray foam insulation by reading our Icynene® FAQs and reviews. 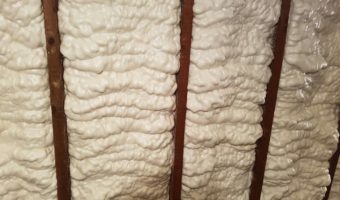 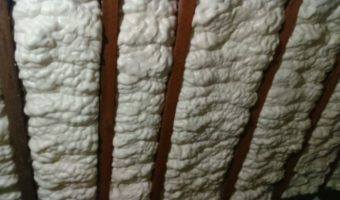 Why use spray foam insulation for my home? 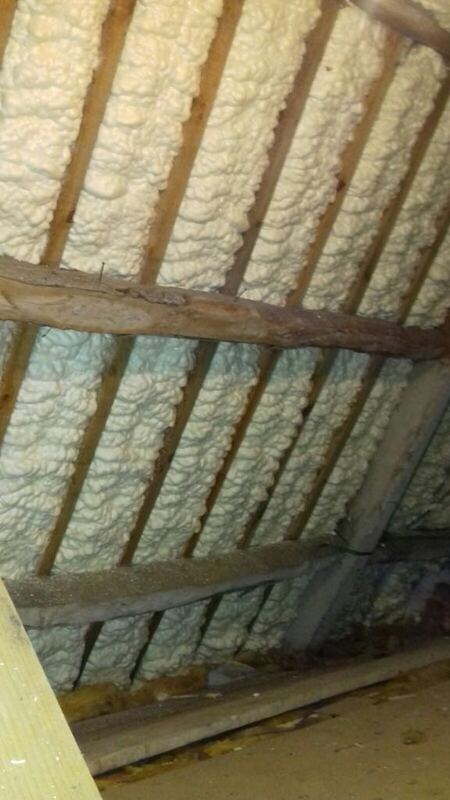 Spray foam insulation is a high performance solution that is installed with a minimum amount of fuss and disruption. 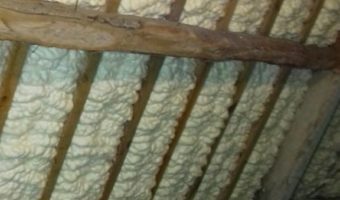 Mass Foam Systems only use the highest quality manufactured chemicals supplied by Icynene® to produce a first class result on site. 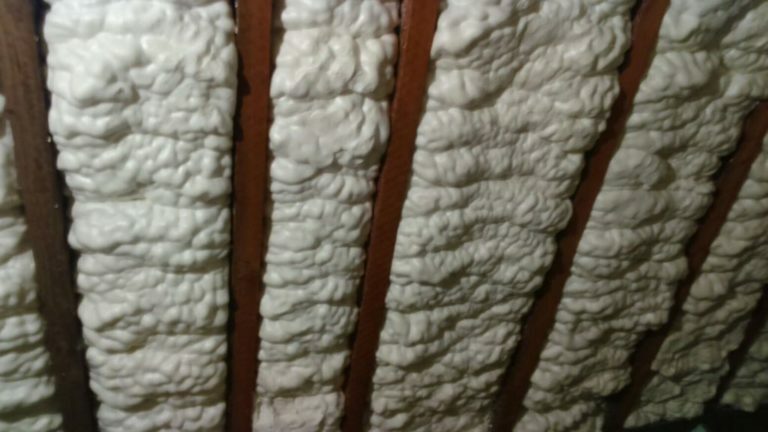 Learn more about Icynene® spray foam insulation or contact us for a free instant quote today! 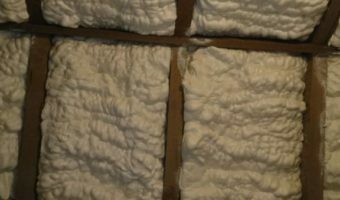 Why use Icynene® in your home? 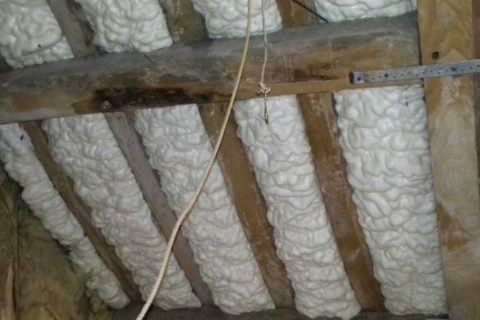 Icynene® spray foam is the most eco-friendly and least water absorbing of all residential insulation types, ideal for both new and existing homes.